Can I Afford the Monthly Payments of My New BMW Model? Do You Like to Save Money on Finance Specials? Which $15,000 and Under Vehicle Will You Choose? My Check Engine Light is on! What Do I Do Now? Is the BMW 7 Series All-Wheel Drive? Where Will the 2018 BMW X1 Take You? Explore the Four Powerful Engines of the BMW X5! What are the Benefits of Using Genuine BMW Parts? 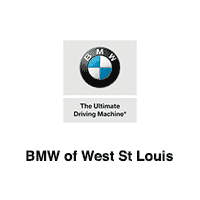 What are the Benefits of Buying a Certified Pre-Owned BMW Vehicle?